It is hard to believe that it is been more than 30 years since Rattlesnakes announced the arrival of the singular pop sensibility of Lloyd Cole. Literate and melodic with airy allusions to the likes of Eve Marie Saint and Simone Du Beauvoir, it was one of the defining albums of its time and sounds just as good today. It launched Cole’s long and varied music career which has included forays into lush, orchestral, arrangements and ambient electronica amid a string of fine albums that have often enjoyed warm reviews albeit with mixed commercial fortunes. Of late, Cole has been revisiting his early releases, both with The Commotions and as a solo artist, for the purpose of two impressive box sets. Last year saw the release of Lloyd Cole and the Commotions; Collected Recordings 1983-1989 which was received with wide acclaim, and rapidly sold out. Comprising five CDs, one DVD and a booklet, it includes all three Commotions’ studio albums, re-mastered, plus bonus CDs of b-sides, and rarities. A second box set is due early next year which will span the years 1989 to 1996 and feature Cole’s first four solo albums, his ‘lost’ fifth album, plus choice rarities and videos. Tying in with these box sets, Cole is doing a short tour for which the set lists will exclusively comprise material from 1983 to 1996. He brings his Classic Lloyd Cole Songbook Tour to the Róisín Dubh on Tuesday August 30, for what should be a very special gig indeed. Cole is both candid and philosophical as he looks back on the vagaries of his career; “When you are doing something you give it your best. You would not release an album unless you were happy with it. I’m definitely happy with all of the records I have made but I have also definitely been happy with some more than others. I’m not necessarily happy with some of the decisions I made as a young man. I think embarking on a project where the sole purpose seemed to be to try and make a record that sounded like anything but Lloyd Cole was not a very bright idea. 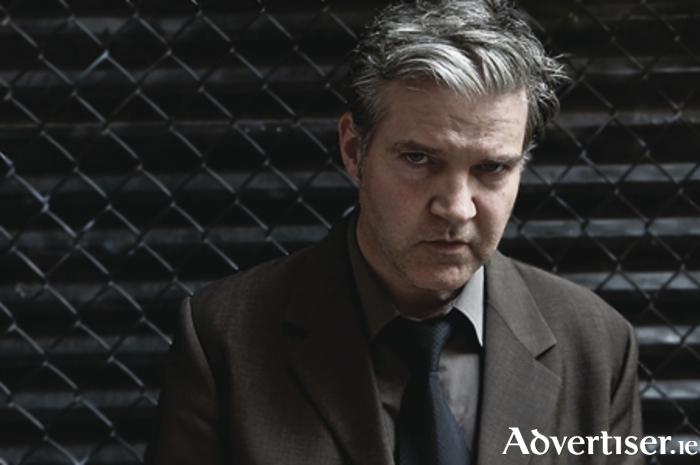 Lloyd Cole plays the Róisín Dubh on Tuesday August 30. Doors open at 7.30pm Tickets €26 / €24. Cole’s box sets can be ordered from www.lloydcole.com where full details of the sets are also available.